Website maintenance is of grave importance as far as keeping a site recognized by search engines is concerned. While it might appear that once a web page is online the job is complete, this is inaccurate. It’s a continuous task ensuring that a website is updated, its hardware and software parts are working well, and that basically the website is monitored. This is the description of what a webmaster does. They are paid to ensure that the website never lacks anything, such as the content itself. Also, they are charged with the responsibility of marketing and advertising the site, and this means investing time learning in marketing campaigns, and researching any webmaster tools that can aid in this. What happens in the absence of a webmaster? What happens in the event that webmaster was only contracted for creation regarding the site and not to maintain it? Answer: it becomes a train without a conductor and eventually it will crash. Solution: invest in website maintenance service. 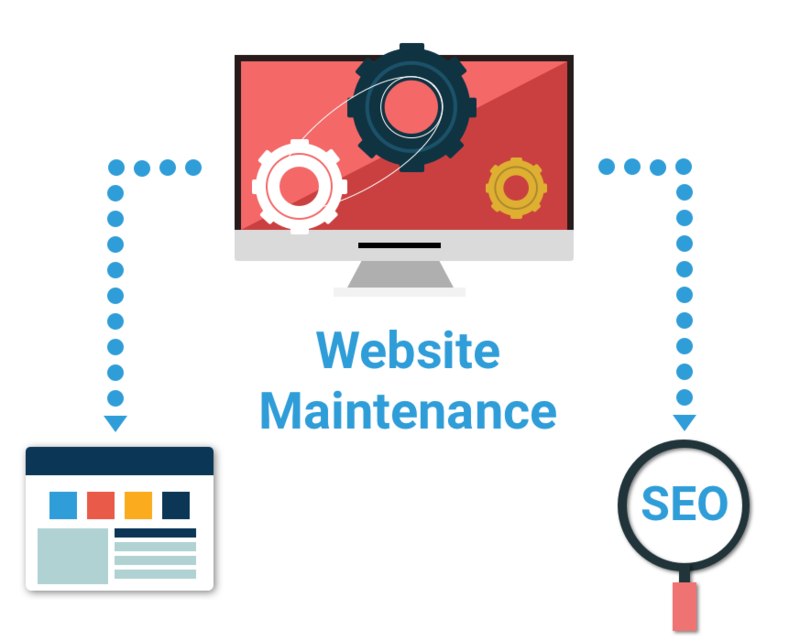 Website maintenance service is an on-line service offered to website owners who lack a webmaster but need their website maintained. There can be a wide range of services performed with a website maintenance service agreement. For example: a weekly article, pay per click ads (PPC), software updates, weekly or daily backups, and emergency "edits". The services and costs depends on the service provider's offerings and rates, the features and functions of a given website, as well as how much a website owner is willing to pay in the case of PPC ads. With Bravo Web, you can expect to have your website maintenance service run by an experienced professional. This means that there are lots of advantages to you as the website owner when you select website maintenance with Bravo Web. You can expect them to: know programming skills to safely edit your site, effectively manage and organize the content on your site, offer relevant content additions and revisions, and suggest SEO strategies. Moreover, being in business for nearly 15 years means that you will have expert problem solvers maintaining your website. Ultimately, website maintenance includes optimizing your website, and marketing it so that a greater traffic may be generated. A website maintenance service may also address web design needs that you have. For instance if you need images or videos added, or layout re-organizations, they can be addressed in a way so as to not delay the loading time or so as to increase your search engine positioning.